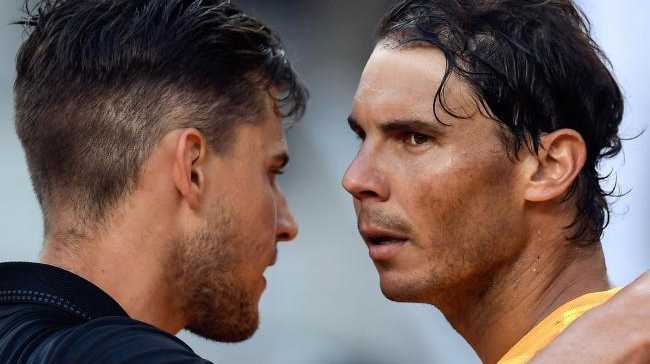 Nadal and Thiem will clash at Roland Garros in Sunday night's final in the battle between ruling monarch and heir apparent. Nadal bulldozed Argentine fifth seed Juan Martin del Potro 6-4 6-1 6-2 to cruise into his 11th Roland Garros decider and his 24th grand slam final overall. The winner of 10 French, three US Open, two Wimbledon and one Australian Open titles has won 87 of his 89 matches at the French. Thiem, who beat Nadal in Madrid this season, Rome last year and in Buenos Aires on clay in 2016, trails 3-6 in the pair's head-to-head. But the Austrian believes he is poised to break through, attempting to deflect pressure onto Nadal. "Of course there is pressure especially in grand slam finals, because I went a very long way now and I don't want to lose the finals," he said. "Otherwise, it's not a very nice feeling. But on the other hand, it's so tough to go all the way in such a tournament. "I think if I'm facing Rafa, I'm not the one who has the pressure." 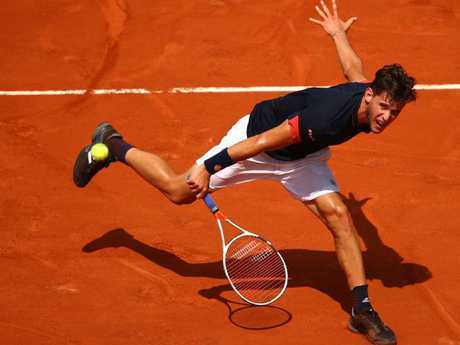 Thiem clinically snuffed out Marco Cecchinato's Roland Garros fairytale in their semi-final, grinding the Italian into the famed red clay - but not without a fight. The first Austrian to reach a grand slam final since Thomas Muster triumphed here in 1995, Thiem struggled to fend off the world No.72 before easing to a 7-5 7-6 (12-10) 6-1 success. Had Cecchinato not tightened in the second set, when he held three set points, it might have been a different result. "The second-set tiebreak was the big key to the match, 100 per cent, because obviously he felt all the matches from these two weeks after that," the seventh seed said. "And if he would have won the tiebreak, he would be full power, for sure, in the third set. So it was good for me that I won it." Regarded as Nadal's natural successor, Thiem unleashed a searing bombardment on the Italian before the contest became complicated. 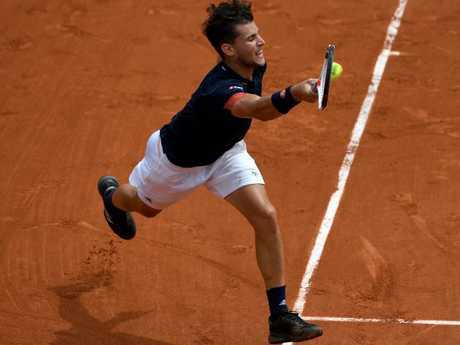 Breaking serve in the first game and bouncing to a 4-2 lead, Thiem controlled proceedings before Cecchinato reeled off the next three games with trademark flair and adventure. Rattled by the Italian's revival, Thiem clicked into overdrive - and aided by Cecchinato unforced errors - clinched a crucial break for 6-5 by crunching a forehand winner. 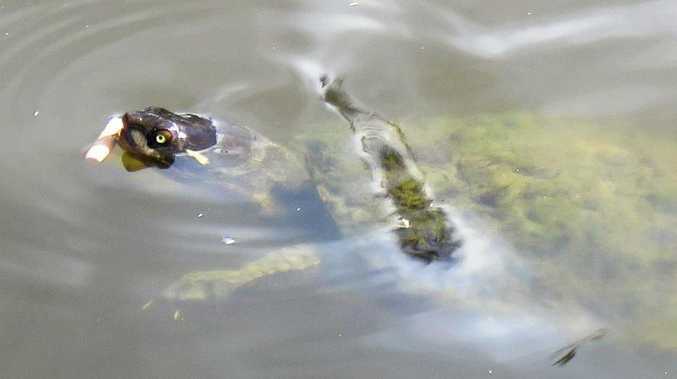 Sealing the set, he still could not shrug off the underdog. Increasingly frustrated at Cecchinato's resistance, Thiem lost his composure completely in the second set. Leading the tiebreak 6-3, he was powerless as Cecchinato claimed the following four points to earn the first of three set points. After a gruelling and protracted struggle, Thiem finally regained control when Cecchinato netted a weary forehand. And then, all too quickly for the Italian, the accumulated fatigue of the previous five rounds took hold. "Yeah, if I won the second set, I think is totally different the third set," he said. "But after the loss, I go a little bit down with mental, and physically I play so many matches, so I think is normal. "Yeah, for me is special (to be in) semi (at) Roland Garros. "I think for me it is very important today, because I playing against Dominic. So I need more work for go top 10 or top 20, so these matches was very important for me." Free to impose his game against wilting Cecchinato, Thiem ruthlessly closed out the match in straight sets. 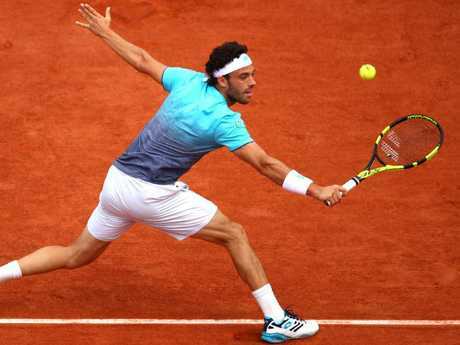 Cecchinato had never won a grand slam match until the French Open. The 25-year-old was banned for match-fixing in 2016, a penalty overturned on appeal. By winning five matches at the highest level, the Sicilian will climb to No 18 next week and pocket $870,000 prizemoney - almost doubling his career haul. premium_icon 17 slams down... Can Rafa catch Federer’s 20?